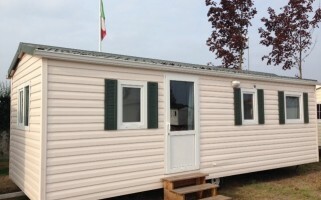 This year the city of Rimini will host the SUN International Exhibition for beach furniture and Camping which will take place from October 13th to 15th 2016. 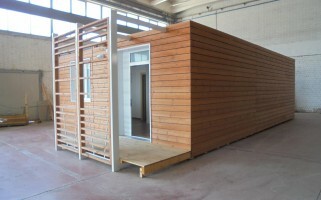 Inside the event, which will occupy an area of ​​90,000 square meters with 12 exhibition halls, you can find furniture and design accessories for interior decoration of outdoor spaces, a rapidly growing fair visited by a considerable number of enthusiasts from all over Europe. 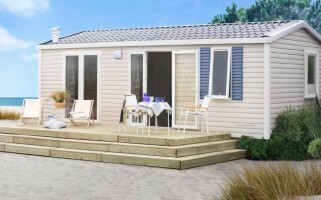 In addition to the SUN but during the exhibition in October, two other trade fairs will be held concurrently: the TTG MEETINGS, 34th edition of the B2B Fair for the Tourist industry; SIA GUEST – International Hospitality Exhibition. 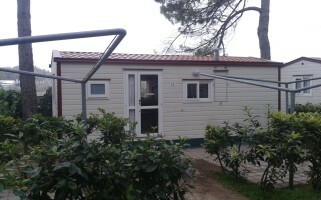 The Camping & Village Show, organized by the “Mondo del Campeggio” organization, will enjoy ample space inside the event. 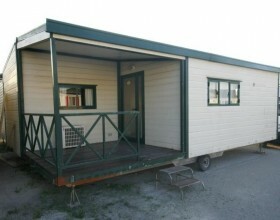 Here many companies will be exhibiting numerous mobile homes, camping equipment and equipment and accessories for holiday villages. 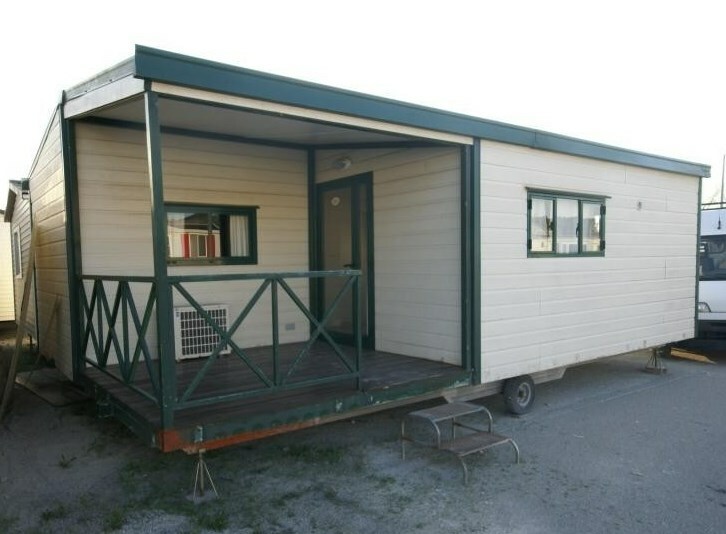 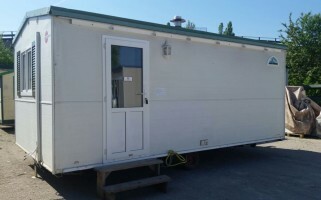 Even 4Springs Mobile Homes, as in the past, will participate in the SUN Rimini with a stand in which will present its mobile homes, both new and used, and where the services offered by the company will be illustrated. 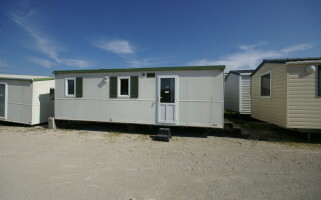 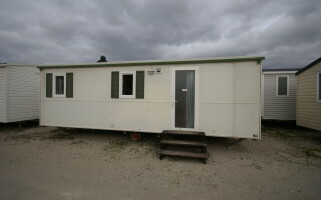 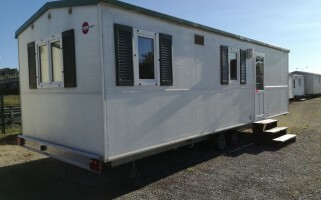 In addition to selling mobile homes, in fact, 4Springs Mobile Homes offers its customers a variety of services: from mobile homes, searching for particular brands and models; from refurbishment of the units to their cleaning and sanitizing; the installation of mobile homes to connections of the same to the water, electric and gas.